Often described as the ‘Heart of East Africa’, Tanzania is home to vibrant culture and spectacular environment. 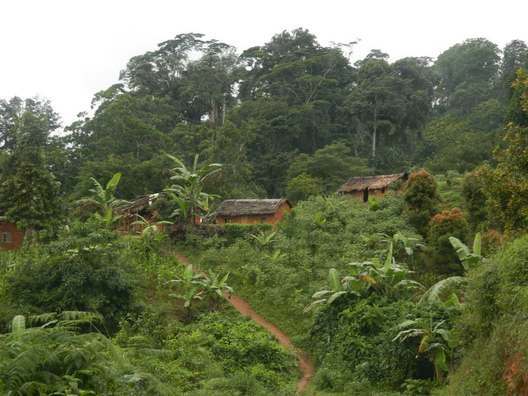 Tanzania is rich in wildlife with challenging mountain trekking contrasting with bush wilderness. 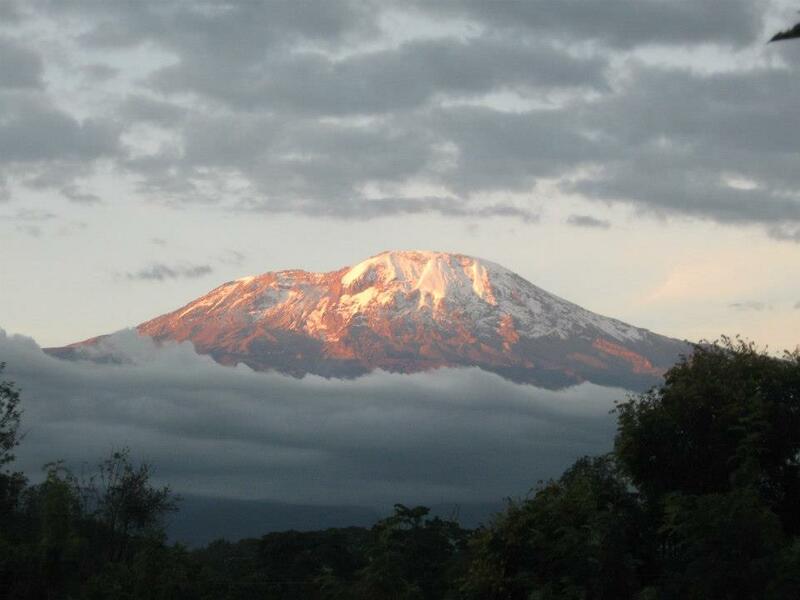 Trek to the summit of Africa’s highest peak Mount Kilimanjaro or the less travelled and challenging Mount Meru. Spend time with rural schools improving their learning environment. Go on safari at the stunning and plentiful game reserves of Tarangire and Lake Manyara to see elephants, giraffes, cheetahs and tree climbing lions! 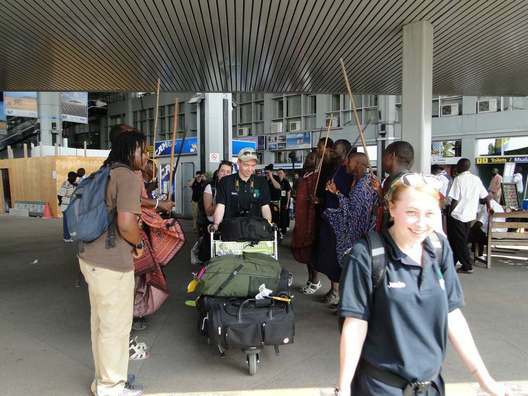 On arrival in Tanzania teams can spend a full day in Dar es Salaam to acclimatise. The city is the bustling hub of Tanzania, the fish market is a riot of colour and smells and well worth a visit. 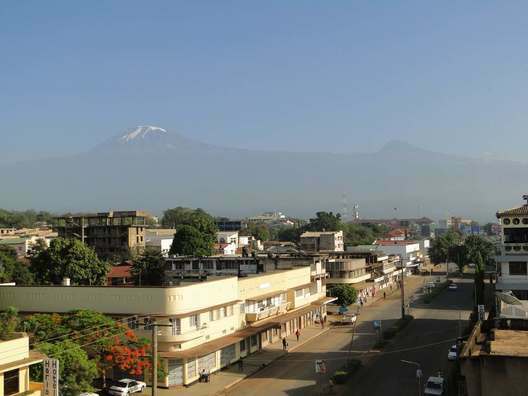 Teams will then travel on to Moshi where they can do short treks around Arusha or Moshi at the base of Mt. Kilimanjaro. 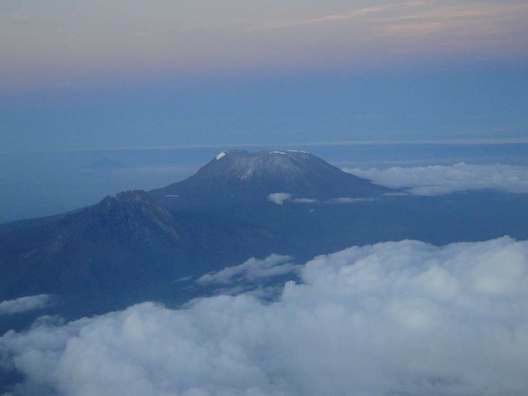 Teams can choose to summit Mount Kilimanjaro (5895m) or Mount Meru (4566m). Whilst Mt. Meru is smaller than ‘Kili’ it is often considered more challenging and a more rewarding climb with stunning views – the mountaineers choice! 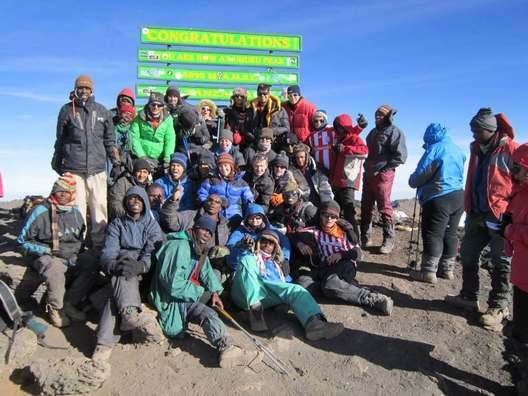 Using the Rongai route on Mount Kilimanjaro, which gives more time for acclimatisation and therefore a higher chance of success on the mountain. 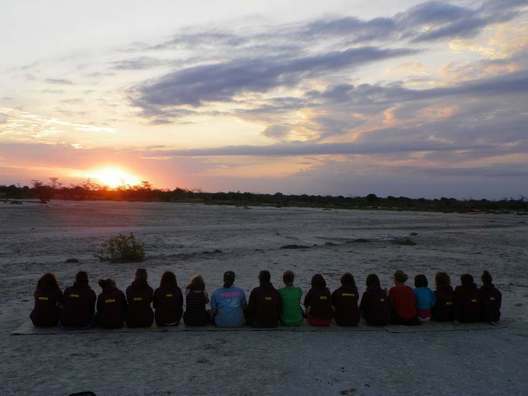 The project phase is an incredible opportunity to work alongside local people in Tanzania, learning about the culture whilst providing a helping hand in different areas of local life. 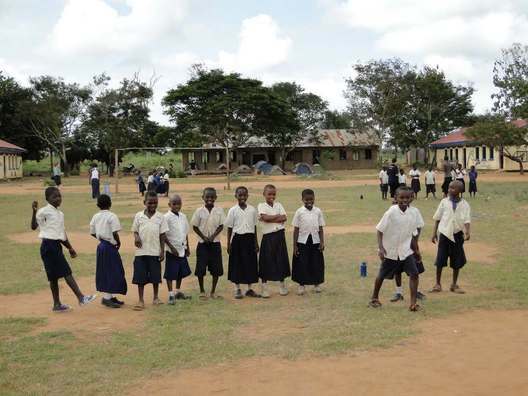 Projects are based in rural communities, focusing primarily on schools. 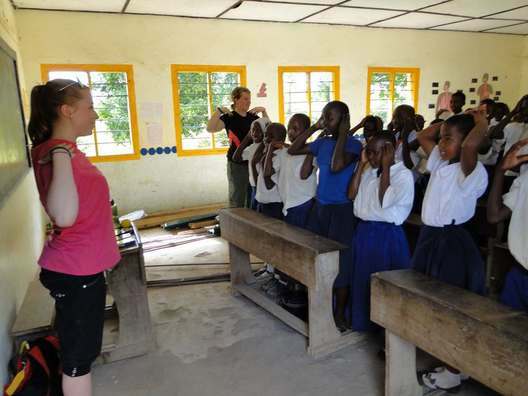 Tasks can involve refurbishing classrooms, doing repairs and teaching at primary or secondary school level. 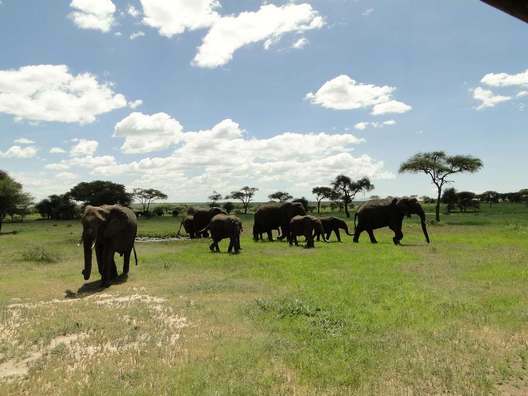 Tarangire National Park is one of the few places in Africa where elephants can be seen in herds of 300 or more. 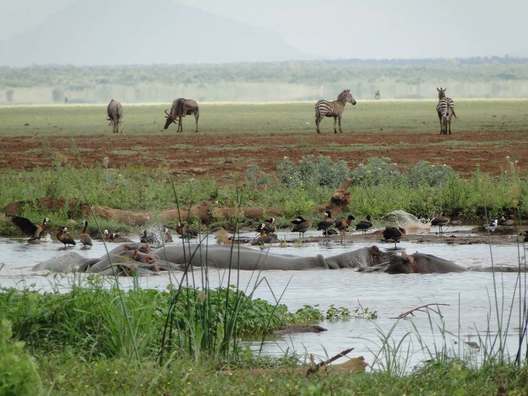 Lake Manyara National Park is famous for its elephants and tree-climbing lions as well as flamingos. 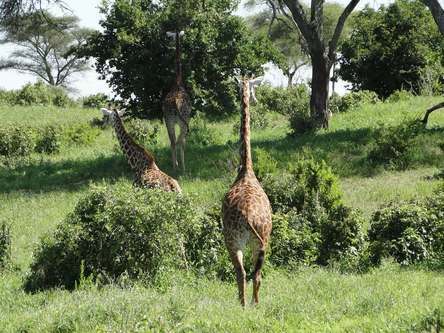 Mikumi National Park is also a fantastic chance to spot wildlife and wild camp in the reserve. Teams can also spend time relaxing on the whites beaches on the Kigamboni Peninsula. 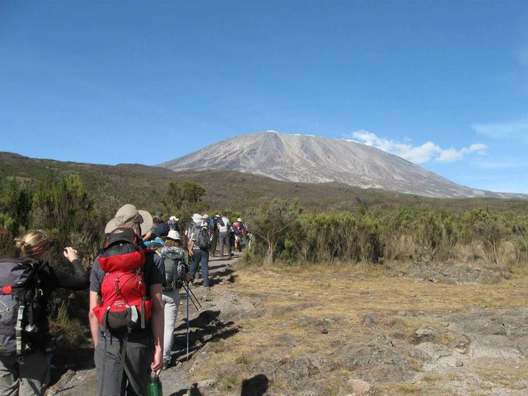 Our Tanzania Mountains adventure is graded as challenging or level 4. 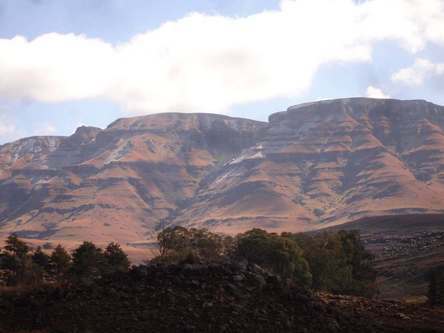 However we have many trek options from the more easy to difficult giving an overall grade of 3 to 5 . The fitter you are the more you will enjoy your expedition.